Honolulu is quickly becoming an international city, merging multiple cultures with true cosmopolitan flair. 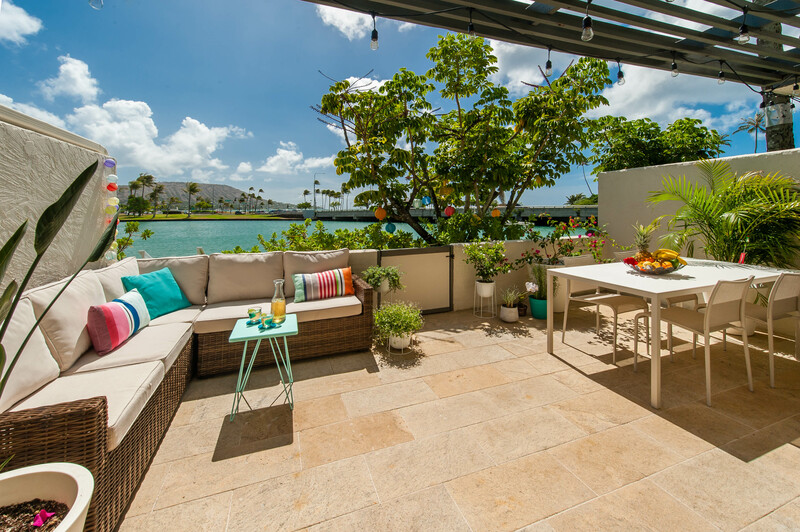 Today’s home is a light-filled and open contemporary that invites marina and ocean views to your lanai and your kitchen as the sun rises over Koko-Head Mountain on the island of Oahu. 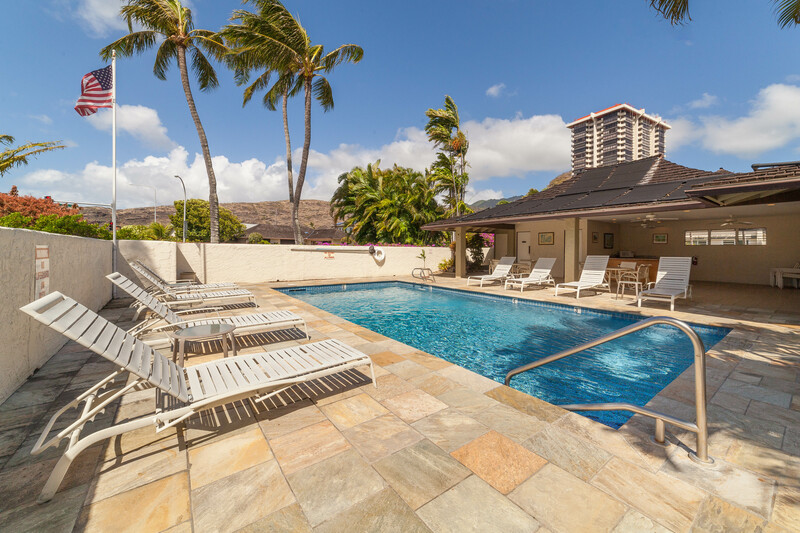 The nearly 1,800 square feet of remodeled living areas plus courtyard entry and spacious waterfront lanai with two covered parking spaces offers exceptional value for water-sport lovers of all ages. With direct access to your own boat dock thru a private gate you can jumpstart your day by kayaking or paddle-boarding to stay healthy and vibrant. 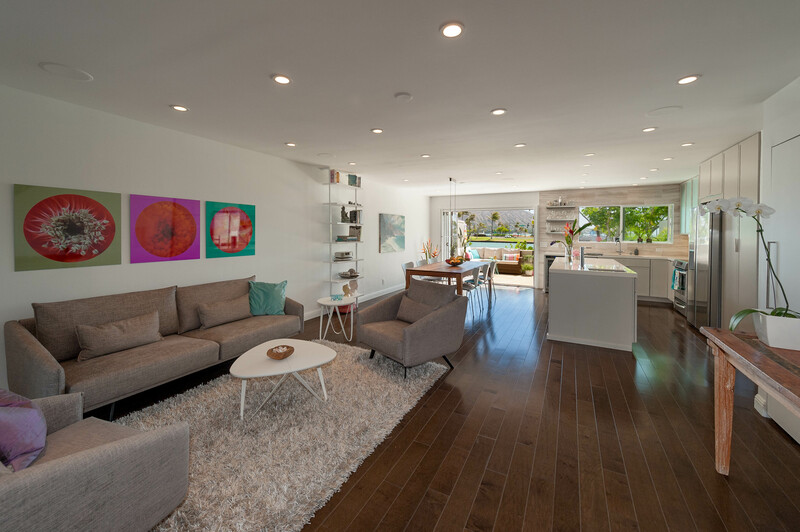 There are only 39 homes in this intimate complex which includes a heated pool with cabana for private parties, a number of guest parking places and on-site resident manager. 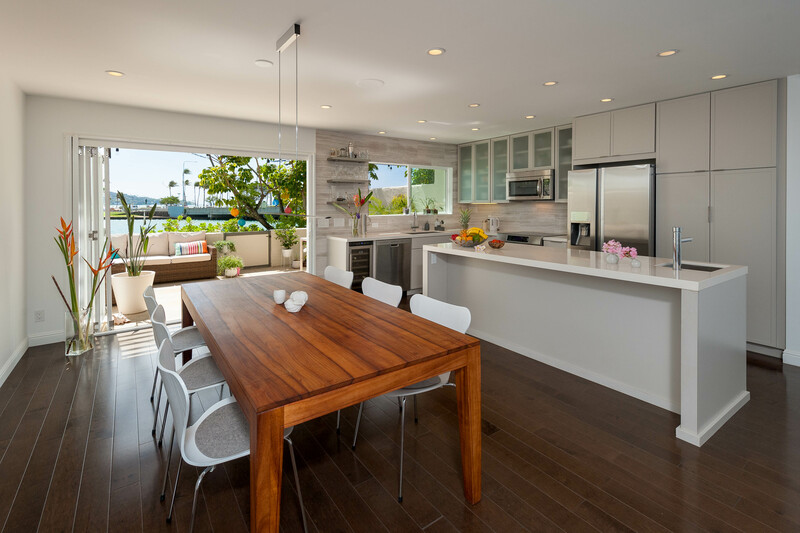 This home is listed for $1.038 million with Hawaii Life and is showcased by Luxury Portfolio.